I am so excited to share with you an amazing Friday feature that one of my fav bloggers, Tonya is doing! 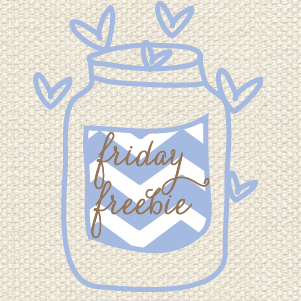 Every Friday, she is featuring a freebie from one blogger! Today's my day, so head on over to Tonya's blog and check it out! 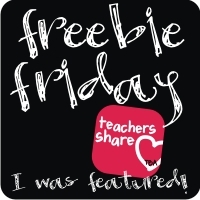 It is a great writing freebie that can be used in most classrooms! Enjoy!